Please note Jet Black is now back in stock. 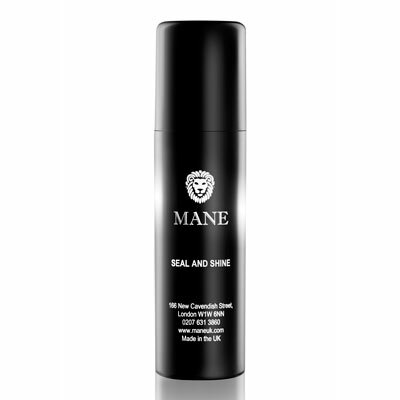 Mane Hair Thickening Spray and Root Concealer is a patented spray specially developed to provide instantly thicker, natural looking hair. 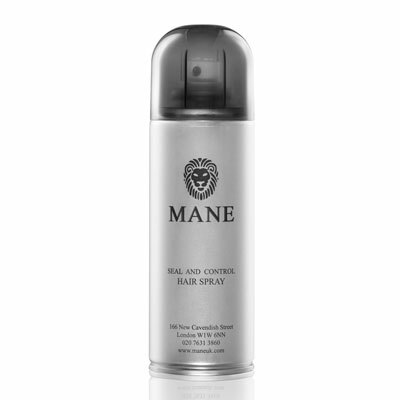 Using micro mineral particles, the spray will bond to your remaining hair helping to change the way you look and feel in seconds. Available in 11 different shades, you can mix and match to achieve the perfect colour tone to blend with your own hair (aerosol format). 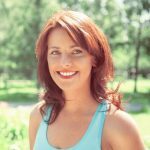 You can also use this spray to cover over roots between hair dyes – quick and easy. PLEASE NOTE THAT FOR CUSTOMERS OUTSIDE OF THE UK MAINLAND, WE CANNOT SEND THE GOODS TO A SHIPPING AGENT WHO THEN SENDS THEM ABROAD AS THE SHIPPING AGENT WILL NOT HAVE THE CORRECT DOCUMENTATION AND THE GOODS WILL SIMPLY BE DESTROYED. PLEASE USE THE CHART ON THE CART PAGE TO SELECT YOUR SHIPPING DESTINATION. THANK YOU. 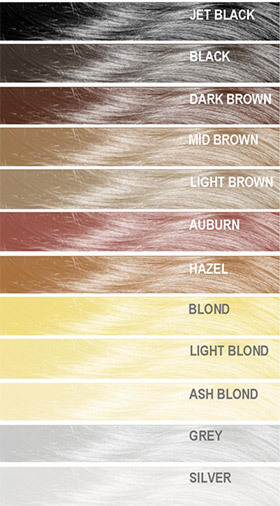 If you are unsure what colour is most suitable to you, please contact us with a sample of your hair and we will colour match this for you free of charge.